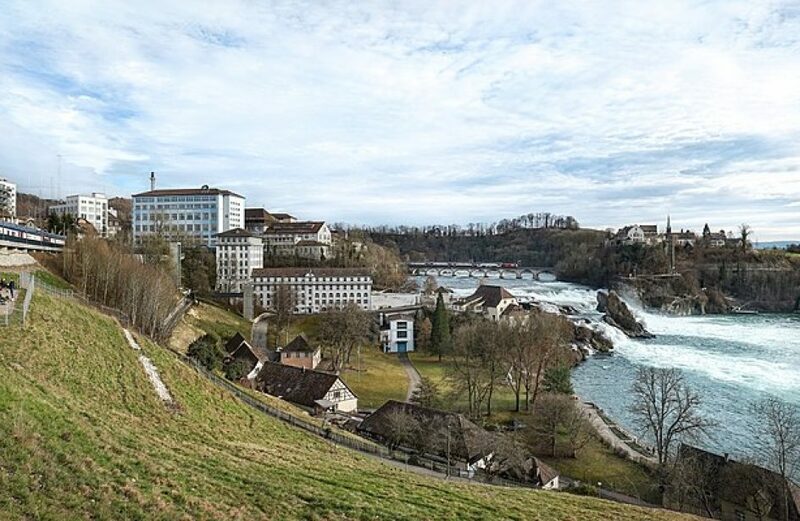 Swiss food and beverage packaging firm SIG Combibloc Group AG announced last week that it has become the world’s first supplier of aseptic carton packs made from aluminium certified by the Aluminium Stewardship Initiative (ASI). Per the firm, the new offering will allow its buyers to add value by promoting responsible materials sourcing. Users of the packs will have the option of including the ASI label on its end product to convey to their own purchasers that the materials they use meet sustainability standards. “SIG is once again leading the industry in offering customers new ways to demonstrate their commitment to responsible packaging,” explained Ian Wood, chief supply chain officer. SIG is among the world’s first firms to obtain the ASI Performance Standard Material Stewardship Principle at the corporate level in addition to receiving ASI Chain of Custody certification at its plant in Austria. With last week’s certification, the entirety of the company’s carton sleeve production is certified to ASI’s standards. Fiona Solomon, chief executive at ASI, lauded the firm’s eagerness in obtaining certification. SIG’s certification against ASI’s standards is the latest step in the firm’s objective of using only raw materials that are sustainably produced, which it has formalized under its Way Beyond Good project. The ASI is a worldwide organization dedicated to setting industrial standards and certifications in the aluminium industry. The association attempts to bring together the various stakeholders in the aluminium industry in order to achieve objectives including sustainable production methods, material chain-of-custody procedures, recycling, social impacts related to aluminium production, and production standards.